Fall 2018 Recruitment is officially over! We're so happy that we helped so many girls find their new homes! 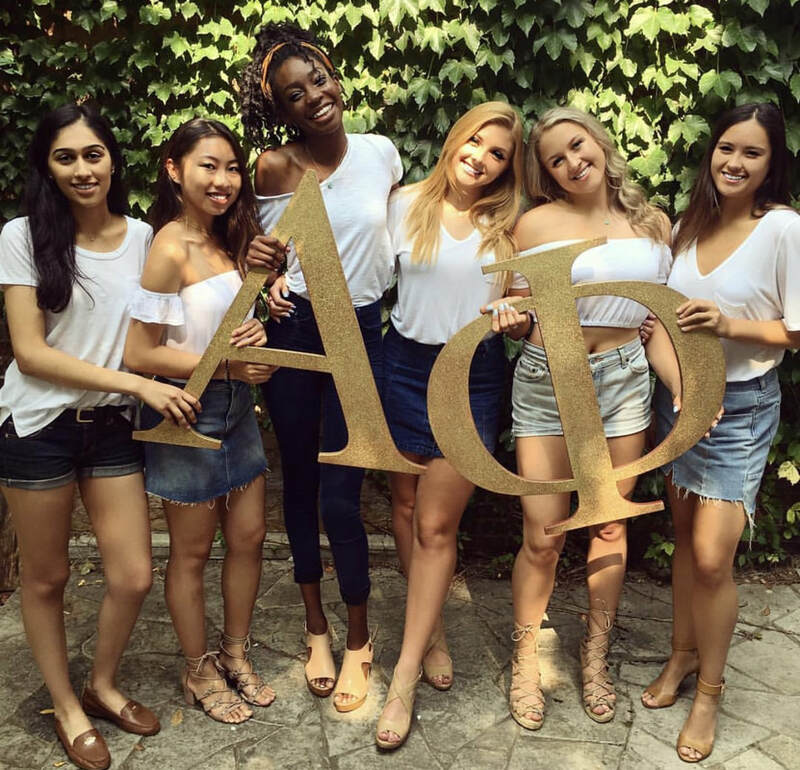 Joining a sorority is an exciting decision, and we're here to help. Recruitment is a 4 day process that takes place every September. By the end of the 4 days, potential new members (that's you!) that complete the process will have the opportunity to join a sorority. Throughout the process, you'll get to meet over 100 new friends! Interested in Recruitment and joining a Sorority? ​ Stay tuned for September 2019 information later throughout the school year!